CHICAGO (WLS) -- A minority business empowerment group has been meeting in Chicago. More than 6,000 people attended the annual conference of the National Minority Supplier Development Council. 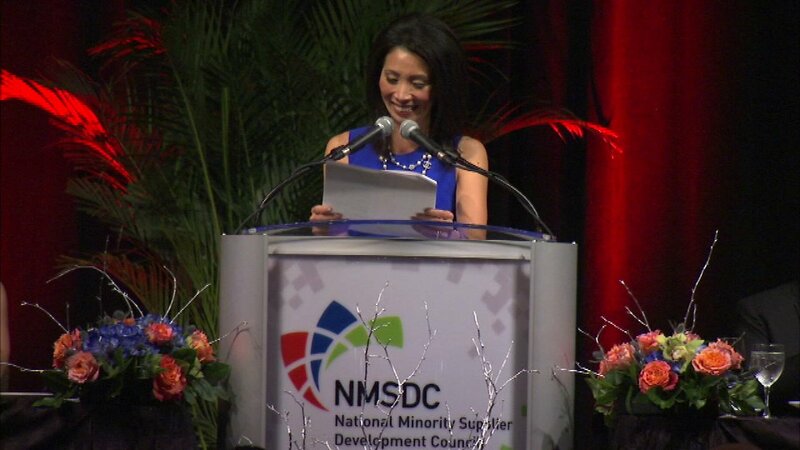 ABC 7 Chicago's anchor Judy Hsu was the emcee for Wednesday night's final event.